While Johnston had a firm grip on the job of the county's top cop, he was followed by a young man whose active service as the keeper of law and order was cut short when he was killed-in-the-line of duty. The young Sheriff was born in Putnam County, Florida in 1885 and elected Flagler County Sheriff in 1924 with 308 votes to his opponents 219 votes. During Sheriff Hall's two years as Flagler’s Sheriff, Hall actively worked to enforce prohibition laws, capturing four men and fifty cases of whiskey in January 1927 along with three cars used by the moonshine runners. Hall also worked on smaller cases involving petty crimes such as larceny, going to Georgia to retrieve a prisoner who would go on to stand trial and working with law enforcement across the state of Florida to capture wanted criminals. In April 1927 Flagler County saw big changes with the creation of the 25th Judicial Circuit encompassing Flagler, Putnam and St. Johns counties and the completion and dedication of the new courthouse in July of the same year. The Sheriff’s Office also saw changes with the addition of two bloodhounds purchased by Flagler County in August 1927 to be used by the Sheriff's Office. Sheriff Hall wasted little time putting them to work that same month in the search of criminals who robbed the Flagler Beach post office. Little did Sheriff Hall know that later that month his life would be taken from him in the line of duty. Sheriff Hall was just forty-one years old when he entered a shack alone attempting to raid an illegal liquor operation in a rural settlement known as Roy on August 21, 1927 in a swampy area in the northwest corner of Flagler County. During the raid Sheriff Hall ordered the suspect to raise his hands but instead the suspect struck Sheriff Hall on the head with a liquor bottle. A deputy was nearby and rushed to the shack when he heard about the attack. Sheriff Hall died of his injuries less than a day later, never regaining consciousness. The suspect, Jim Smith, then escaped back to his former residence in Brookfield, Georgia. A massive posse of over 200 men was assembled to search the wooded areas in three counties for the assailant. Smith, who had changed his name to avoid capture, vowed to not be taken alive. Nevertheless, just 21 days after the murder of Sheriff Hall a group of armed men stormed a house in Tift County, Georgia where he had been staying. Smith fled through the back door and was shot and killed during the effort to apprehend him. 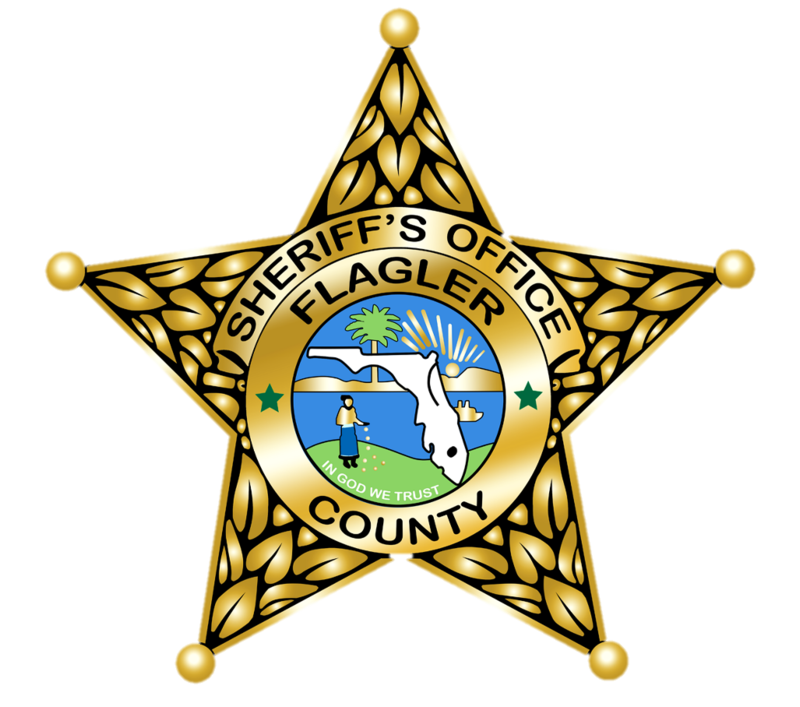 During the search Flagler County Deputy Sheriff George Walter “Son” Durrance, was killed in the search by an unrelated individual mistaken for the suspect. Following a lead in Greenland, Duval County, Florida Deputy Durrance saw a man fitting the suspect’s description and ordered him to raise his hands. Instead the man, who was a night watchman for the post office, thought he was being robbed and raised a shotgun and fired at Deputy Durrance who also fired his gun. Both men were hit but only Deputy Durrance died from his wounds. This resulted in the loss of two Flagler County law enforcement officers in just three days. The man who fatally wounded Deputy Durrance was killed weeks later while awaiting trial. Flagler County Sheriff Perry Hall (1885-1927) was described as a “capable and likable Sheriff. About 500 people attended his funeral. However, Sheriff Hall has the sad distinction of becoming the first law enforcement officer in Flagler County to die in the line of duty.